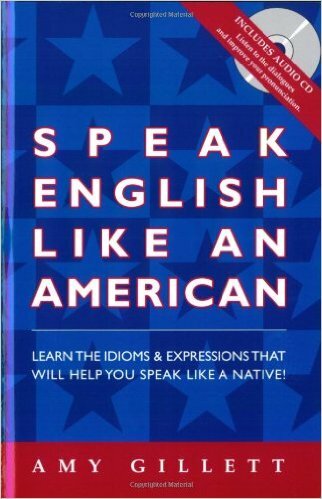 If you already speak English, but now would like to start speaking even better, then the bestselling book & audio CD set Speak English Like an American is for you. This set is designed to help native speakers of any language speak better English. 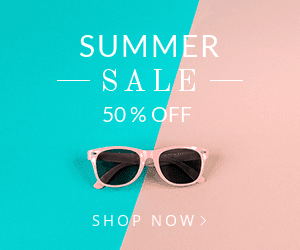 Over 300 of the most-used American English idioms and phrases are presented in engaging dialogue, with plenty of usage examples, illustrations, and lots of exercises -- with convenient answer key -- to help you learn the material. 0 Comment "Speak English Like an American "